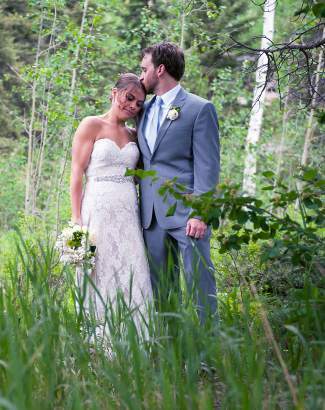 Justin Potter and Maureen Parina were married June 13 at the Eagle River Presbyterian Church. After their honeymoon in Mexico, they returned to their home in Denver. Justin graduated from Battle Mountain High School in 2002 and from Cornell University in 2006. Justin currently works for Generation Development in Denver. Maureen is a graduate of Drake University and is currently working for Accenture.